It’s pretty hard to believe how old some of my idols are getting these days. 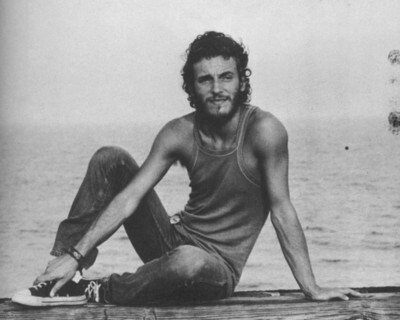 But to say that Bruce Springsteen is turning 60 today seems even harder to fathom. 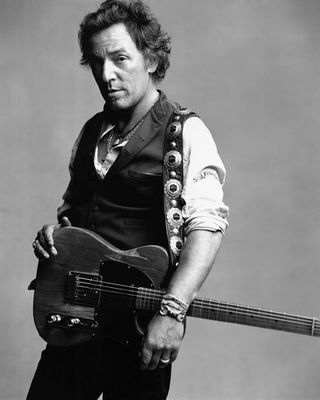 The man that always embodied everything that makes Rock & Roll so great. The exuberance, the hope, the faith, the fear, the passion, the dedication, the journey, the love, the angst, the epic, the youth. The youth, that last one man. 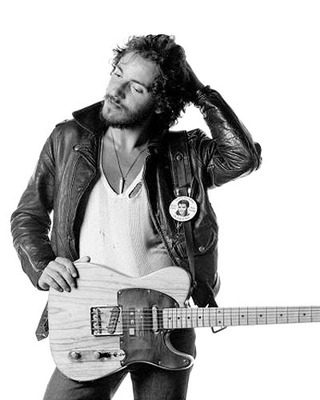 60 years old, the line, “We ain’t that young anymore.” from ‘Thunder Road’ couldn’t be more perfect for the moment. 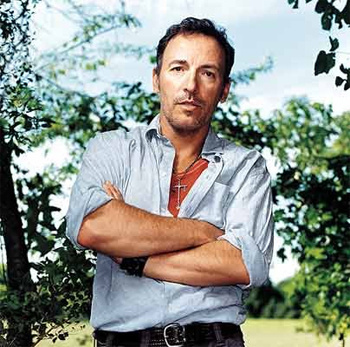 One thing that I can take solace in though is Springsteen seems to defy aging. 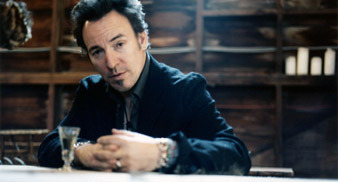 Sure he looks around 60 (even though I personally believe he didn’t start aging till around 2004), but make no mistake about it, he is STILL THE BOSS. 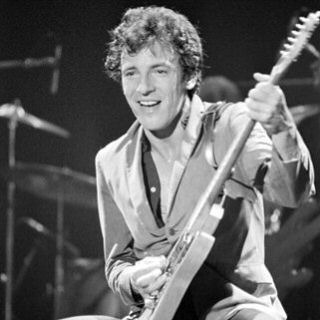 If you’ve never seen a live show of his, to this day, they are still marathons that are truly something to behold. He’s getting up there in years, but his shows now are some of the greatest ever. 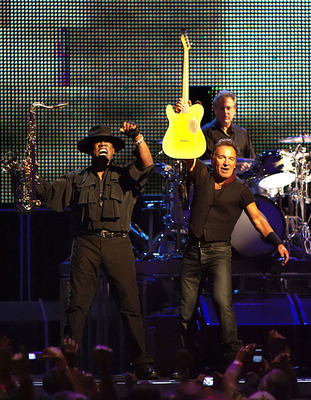 And it’s not only Springsteen himself, but the E Street Band seems to still be on top of their game as well. 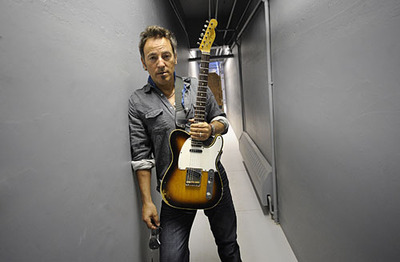 I’ve been to two of his shows now this year, both being 3+ hours long. Now before you go off saying other acts play that long, 1.) They are probably not even half his age 2.) They’re probably jam bands who just stand stationary 3.) You’re seeing multiple acts during that time slot. 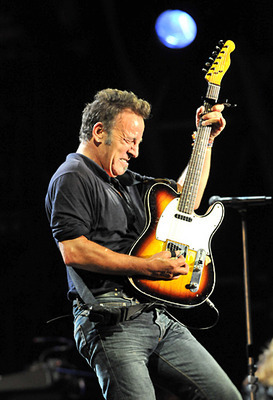 For a man who’s 60 it still puts me in awe the amount of physicality he puts into his shows. You know the Boss will never let you down. 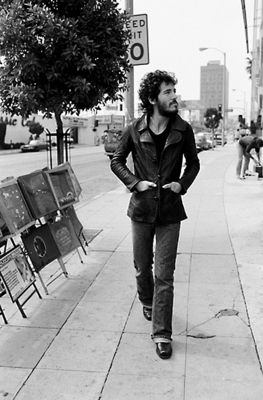 While some of his other peers lost their way under substance abuse or other misfortunes, Bruce stayed the course and chose to stick to making great music instead. THAT is why he’s the Boss. Well just one of the reasons, but that one I might admire the most. 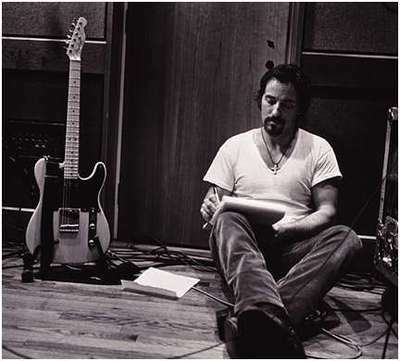 An artist, a man that you can look up to, that your children, your grandchildren can look up to. Bruce and the band hit Des Moines just two days before Springsteen’s 60th, the closest we’ll get to a birthday show. Lots of “Happy Birthday” signs scattered around, including those words emblazoned across the shirts of two women in the crowd, who got a lot of screen time. 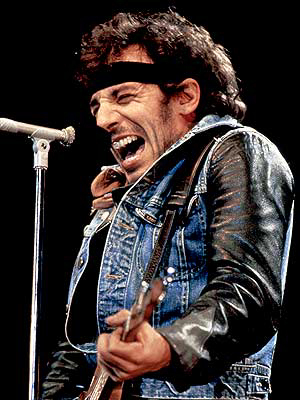 There wasn’t a full house for the party, with much of the deck curtained off, but as is often the case, Springsteen seemed to work harder because of it. 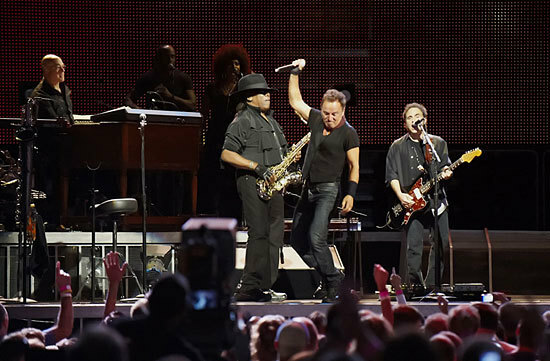 It was an energetic show from the start, kicking off with a powerhouse trio of “Tenth Avenue,” “Badlands,” and “Candy’s Room,” with a blistering solo from the birthday boy. Max pounded the drums all night. 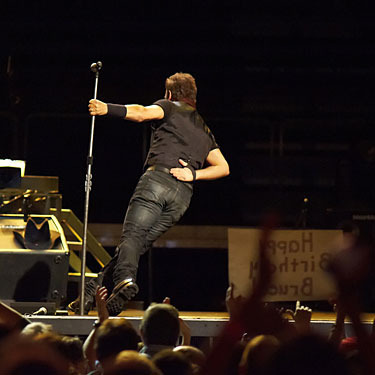 “Two Hearts” included the “It Takes Two” outro, and by the sixth song, Springsteen circled the pit on “Hungry Heart” for the third show in a row. Tonights Recession Trio wrapped with “Youngstown,” Nils again blowing minds with his solo. Then came a choice request set. 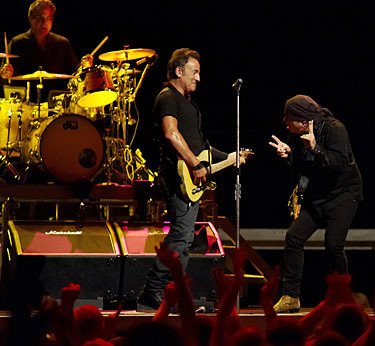 In a WXRT interview this morning, Little Steven called the recent E Street Band world debut of “Satisfaction” “one of the greatest moments of our career.” Tonight they reprised it, bashing out the Stones classic for the second time ever. “Cadillac Ranch” followed before another first: Dion’s “The Wanderer.” Bruce and the band had a particularly long meeting before this one, but soon enough they were working it out, with an impromptu lyric change: “I tear open my shirt, I got Rosalita on my chest!” The sign for this one read, “The Wanderer… Stumped?” After their performance, Bruce tore the sign up. 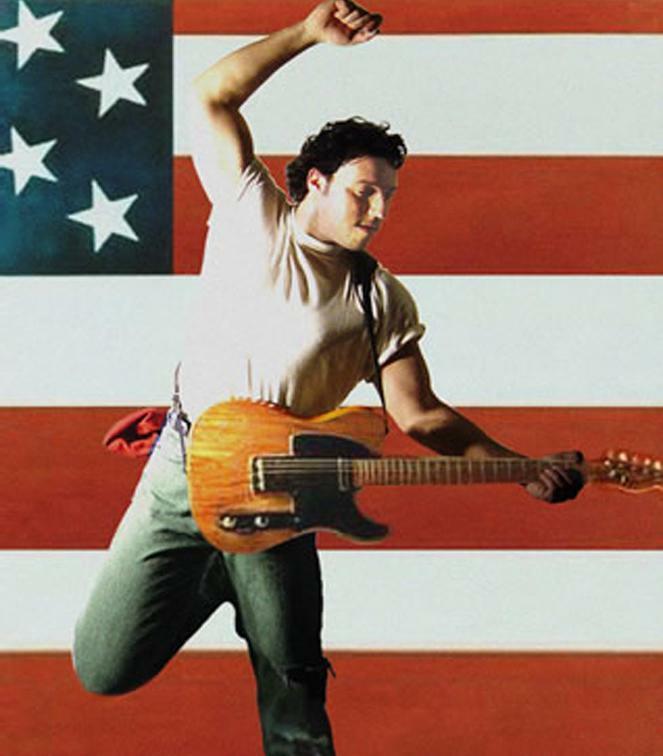 You can request “Incident on 57th Street.” And Bruce and the band might play it, and you know it’ll be good. But you never know just how good it’s going to be. Tonight’s was stellar. 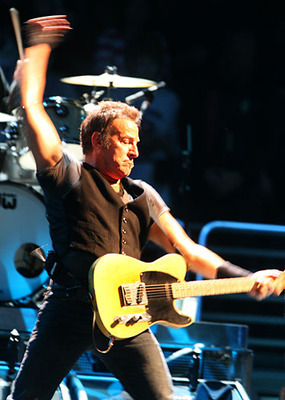 Bruce stretched out his solo, and this was one for the ages. 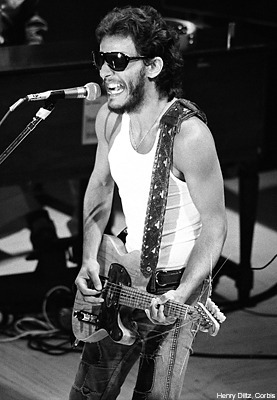 To top it off, they followed it, just as on the Wild & Innocent album, with a rare mid-set “Rosalita.” (Sorry, no “New York City Serenade” to close it all out.) 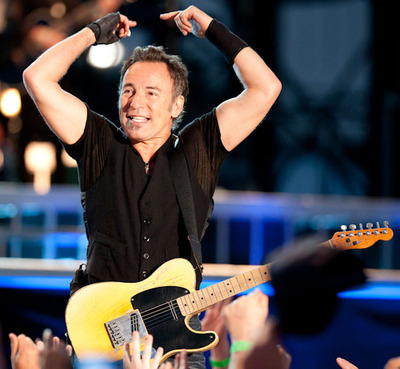 A couple songs later, a rare “Into the Fire” was an extra request, Bruce propping the sign agains the mic stand. Lovely emotional color from Curtis and Cindy. Thank you so much for everything you’ve ever done for me. Personally, you’ll never know how many times your music, words, and actions have saved me from certain bad turns. I owe you so much, probably a summation that I’ll never be able to add up to, so I’ll just write this letter instead on a random blog. You deserve everything great in this world for your never ending dedication to your fans and the world in general. 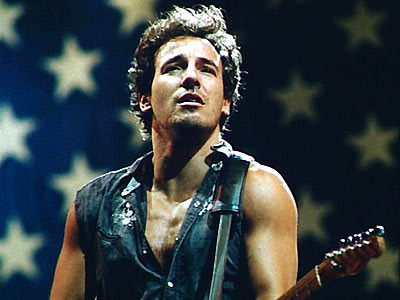 A reciprocating loyalty between fans and performer that is unmatched by ANY other artist. 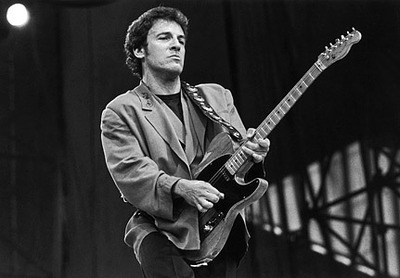 From your struggles to make it to the Big Top stuck in the swamps of Jersey, to you being hailed as ‘The Future of Rock & Roll’ in the rise to rock’s pantheon, the Glory Days of the 80’s, the contemplative 90’s, and the return to glory work horse ethic this decade it’s been one hell of a ride following you. And you know what? I’d like to envision this. For guy who’s seemingly always wanted the freedom of a long stretch of highway in a ’69 Chevy, this ride has been just like that. But as he looks down at the fuel gauge, something’s a little off. Instead of the fuel amount it says 60 years. Then he rubs the dust from his eyes that must have been kicked up off the road from that last stretch from Monroe to Angeline. He looks back down and sees the tank is nowhere close to empty. 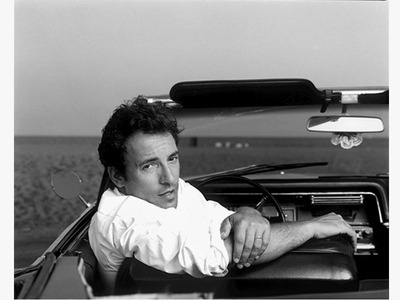 With that he peels off down the road on wheels of fire he traded for wings. 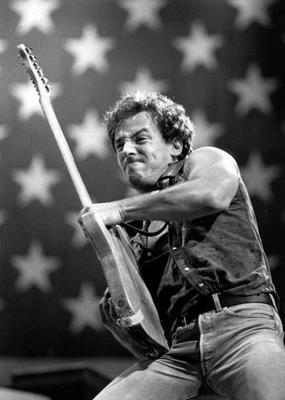 Born to Run indeed, and he ain’t stoppin’ anytime soon. I’ve said it so many times it sounds cliche, but once more… Thanks Boss. Man, I dug pretty deep for that last part, didn’t know I had it in me. Happy 60th Bruce, may I live forever. 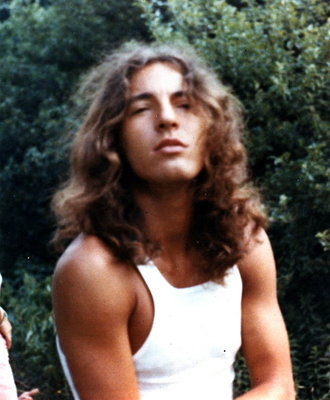 And may you live forever and a day.